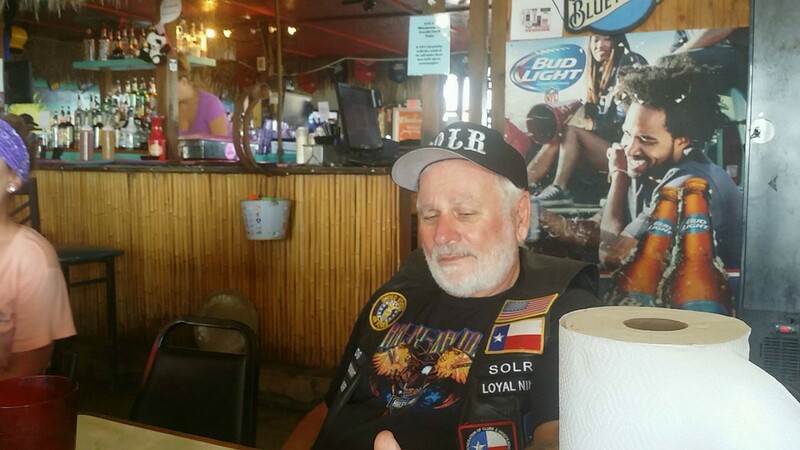 Mel "OG Robins US Air Force Veteran : It has been said and repeated many times a Motorcycle Cub is all about riding, brotherhood, and freedom. That being said let’s examine what a street gang really is and what it’s about. The short of it is a street gang is all about commerce and territory. They are usually nothing more than street thugs staking out some local territory to protect their sale of drugs, prostitution, running numbers and gambling, or protection rackets just to mention a few. And it is not beyond them to demand a new member murder someone to complete their initiation into the organization. This is what the Justice system would have the public believe a Motorcycle Club is all about. Brotherhood is really where it all started so let’s go back to the beginning. It’s the end of WW II and veterans are returning to the US. A bunch of them rode motorcycles while in the war and loved it. Even more was the brotherhood established while in the service. Only someone who has served can truly understand the roots of brotherhood. It all starts with boot camp and the misery and training a bunch of guys go through. While going through hell for a number of weeks and months a bond begins to form within that unit of men as they all come together to make it through the gauntlet of training. The comradery at the finish is like a high. This will only intensify when each man is given their duty assignment and goes to join their new unit. 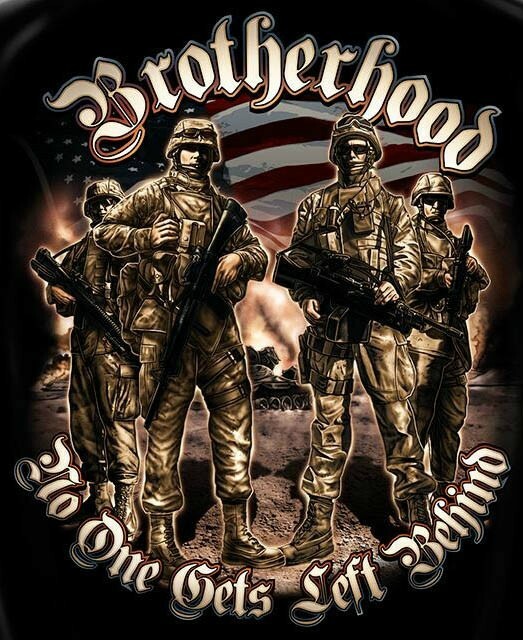 If the new assignment means going into battle the brotherhood becomes a welding of souls that would die to protect each other or do anything to help your brother. Imagine these men returning after a war to the hum drum life of post war. The urge to ride and seek out brothers is what started motorcycle clubs. This heritage has been carried out though today and will continue as long as there are veterans and motorcycles. We are a brotherhood seeking the adventure of the open road and the freedom riding brings. This is what a Motorcycle club is all about.